The Patriots are notorious for cutting players a year before they show signs of decline rather than a year after they fall off a cliff. And if there's any position the Patriots deem replaceable, it's slot receiver. That's what makes the new Julian Edelman extension so unexpected--and what firmly establishes that he's more than just the second coming of Wes Welker in the team's eyes. Welker spent five years with the Patriots, and he was one of the most prolific receivers in team history. He either made the Pro Bowl or the All-Pro team every year in New England, and he set the franchise record for single-season receiving yardage and the top four finishes for single-season reception totals. In short, he completely rewrote the team record books--success that Edelman, as good as he is, has failed to replicate. But even Welker was off the team when he turned 31. The 31-year-old Edelman just signed a two year extension that will double his salary through 2019. 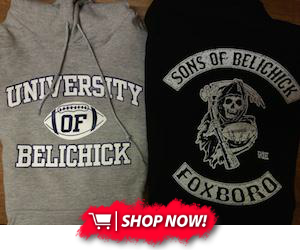 It's certainly an odd move for a team led by Bill Belichick. The only other skill players on the offense over 30 are Tom Brady (obviously), Matthew Slater, Andrew Hawkins, and Danny Amendola. Slater is a six-time All-Pro special teamer, Hawkins is on a one-year deal, and Amendola will likely be done with the team once his fat contract expires. That's because 30 is historically the threshold where quickness and explosiveness begin to decline--two qualities the Pats prize above other teams in their receivers. To extend Edelman past his prime and pay him more while doing it is a bold statement about his value to the team beyond his production on the field. 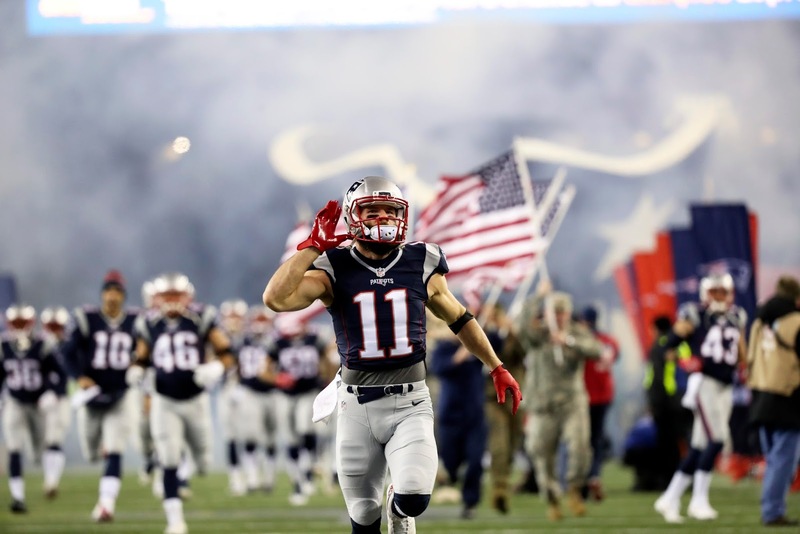 Edelman has made a career out of doing the things nobody else wants to do. When he had to earn a roster spot as a return man, he did it. When he had play both offense and defense in 2011, he didn't miss a beat. When he had to make a name for himself by going over the middle of the field and taking massive hits, he put his head down and got to work. Now, the team is rewarding him for that effort and drive--even if his physical skills fade by the end of this extension, his work ethic and leadership certainly won't. This is territory that Welker, as prolific as he was, never reached. Despite all his on-field successes he could never become the leader Edelman has. The Kent State product came into the league as just another slot guy, a replaceable cog in the Patriots machine. While he's found a lot of success in Foxborough, he's still viewed as a system product more than anything else. This extension should change that perception. Other cogs like Welker were gone at this point in their careers, even if they were more successful in their primes than Edelman. He may not be the fastest, and he may not stuff the stat sheet like the other guys, but if there's one thing Edelman's a master of, it's making his presence known no matter his opportunity. That presence will continue to be felt in New England for years to come.